Tis' the Season to craft for Christmas! 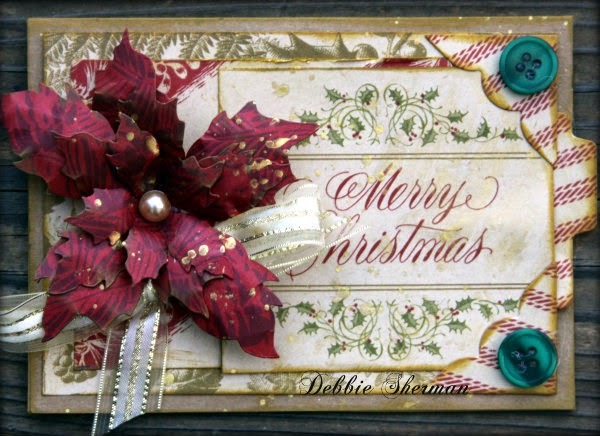 See what gorgeous card Debbie Sherman created below! Hi everyone! Today I want to share a couple of cards I made using the Cut n Boss. I have to say the Cut n Boss makes card making so easy...you can cut multiple cuts at once because of the large platform and make multiple cards at the same time. I made these two cards in about 30 minutes and love the way the turned out. The great thing about the Cut n Boss is any dies can be used with it and of course it's electronic so there is is no hand cranking!! Here's my first two Christmas cards of the year. 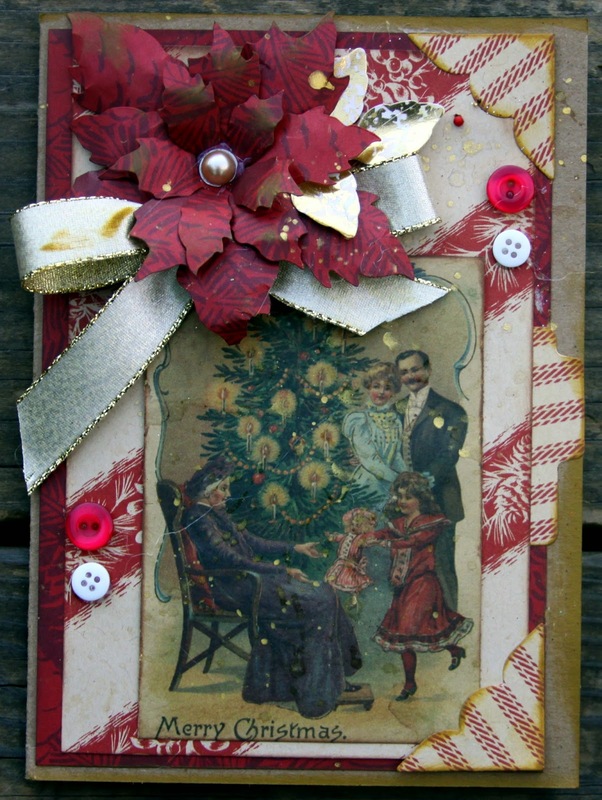 I used the Teresa Collins Memory Collection 25-Piece Die Set and I used the Tim Holtz Poinsettia die to make these cards. In addition I used a Cheery Lynn die for the leaves on the first Card. The Cut n Boss makes card making so easy! 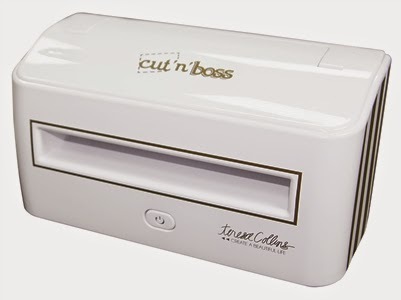 The Cut n Boss makes a great gift under tree and is the perfect addition for your crafting needs! 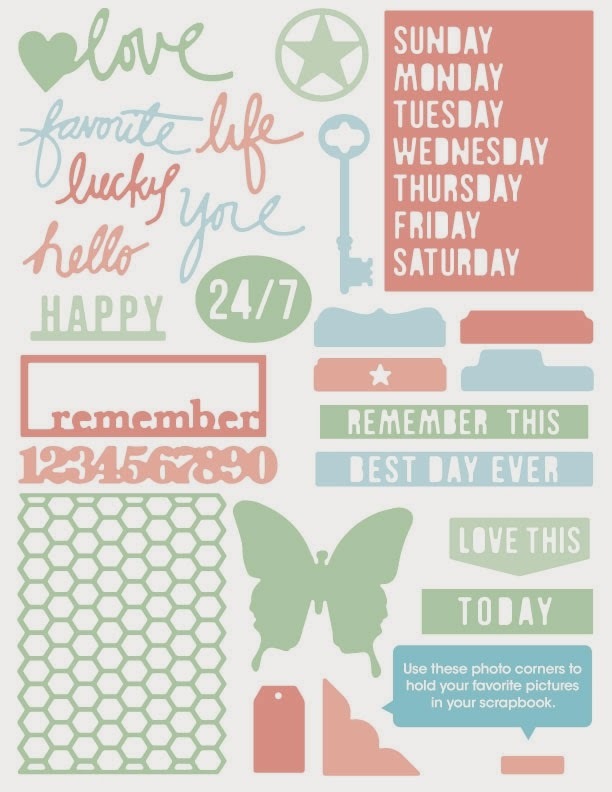 Thanks for stopping by the Craftwell blog today and hope your holiday season is creative!